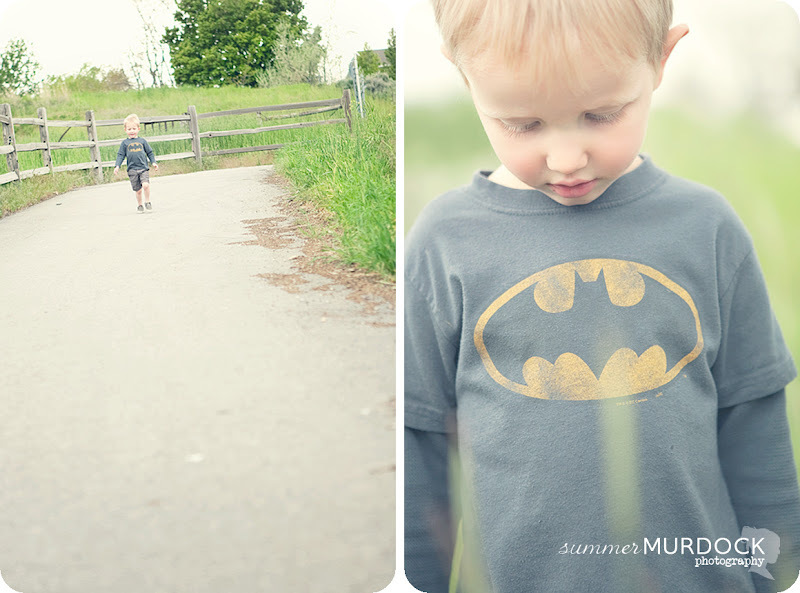 It's been awhile since this little stinker has been on this blog. My baby has taken his place as the most photographed in the family. These pictures are soooo him! 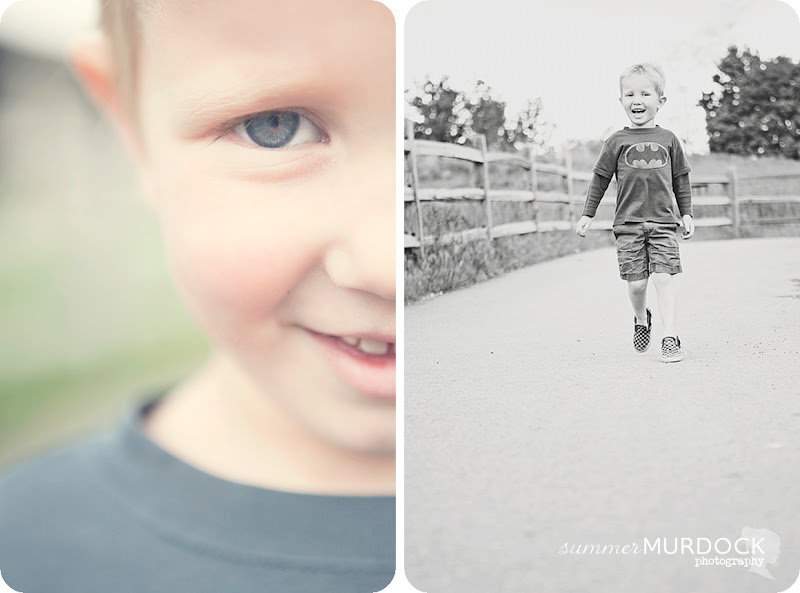 He is defineltly three and has the attitude to match but he is the funniest, sweetest, happiest kid most of the time. He is a clown and we love him at our house!! !